Discussion in 'YXZ Nation' started by vividracing, Oct 12, 2018. 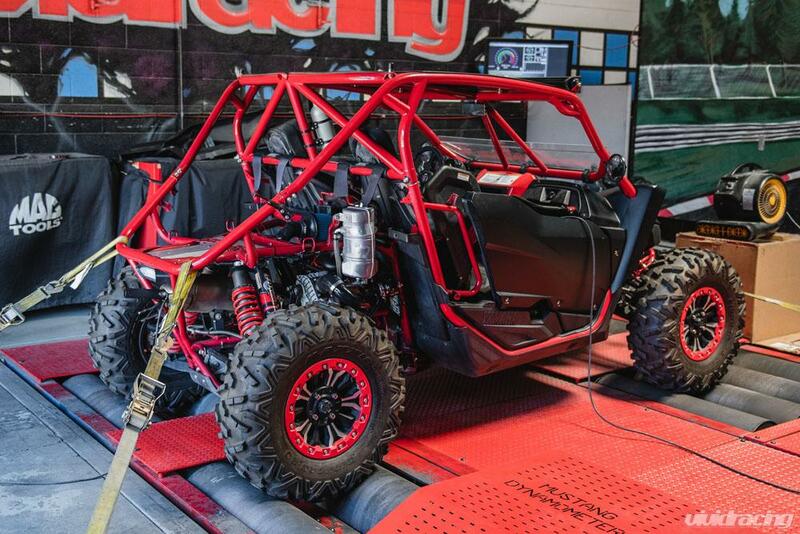 Agency Power has just built one of the best supercharger kits on the market for the Yamaha YXZ1000R. 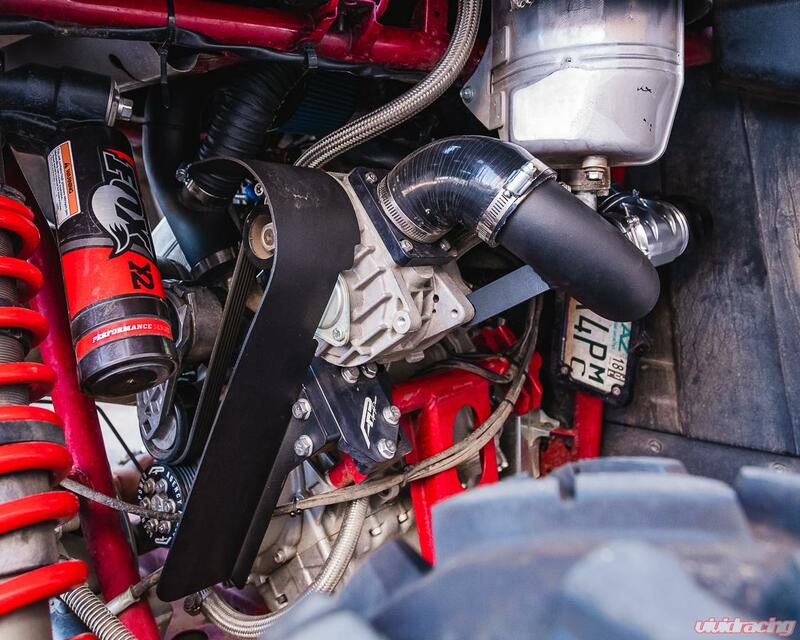 After a year of development and testing, this new supercharger upgrade is the perfect bolt-on application to take your YXZ1000R from 110hp to 160hp! 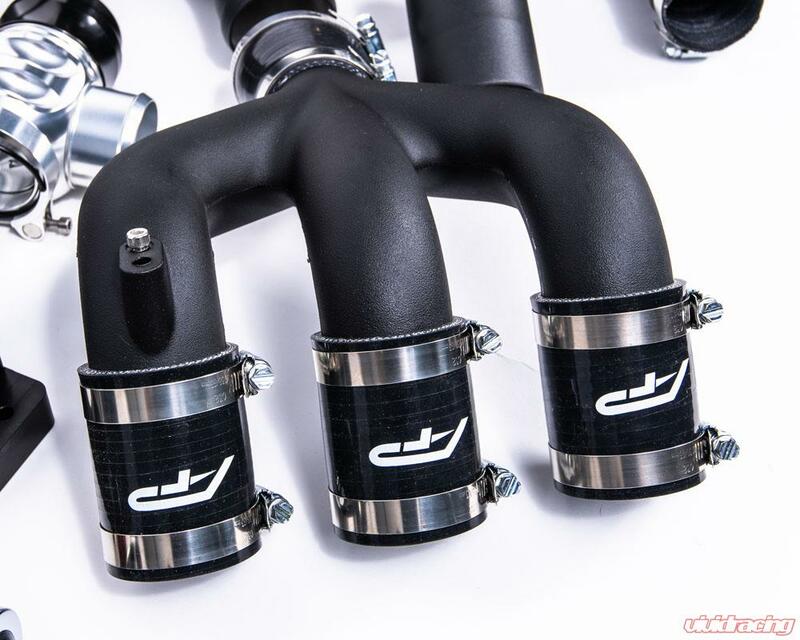 Not only do we show you how much quicker it is than stock, but we review the engineering benefits of the supercharger system. 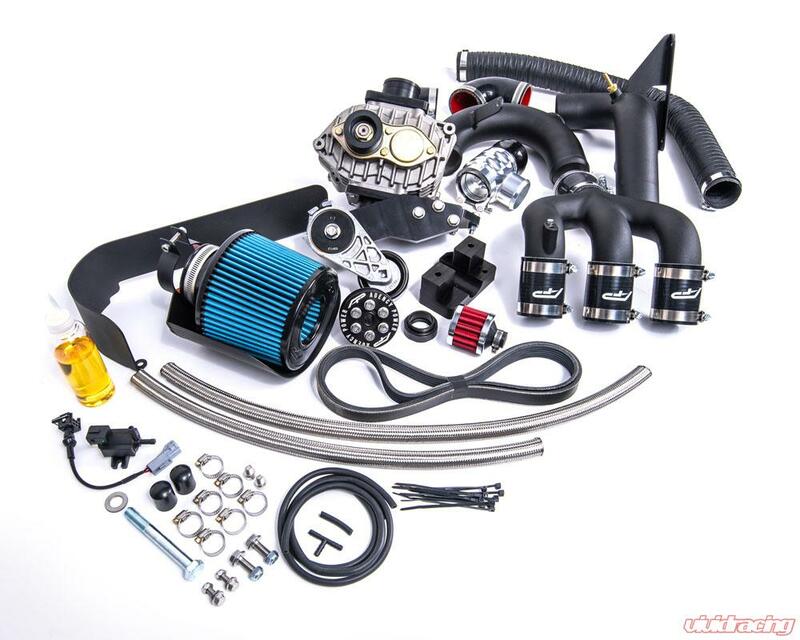 To develop this kit, Agency Power started with a roots supercharger at the core of the system. The supercharger components were engineered not only for gaining power but designed with fit and finish of OEM or factory quality parts. 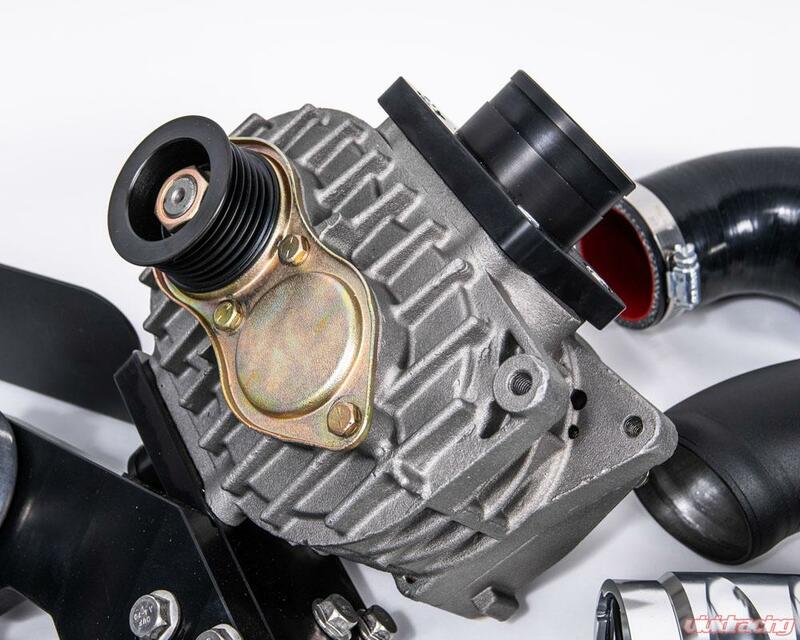 This includes finished components in black powder coat, black anodized billet parts with laser etched AP logos, and a high quality roto-molded intake manifold. The aluminum intake and charge tubes allow the custom blow off valve to re-circulate the excess air when throttle pressure is released. 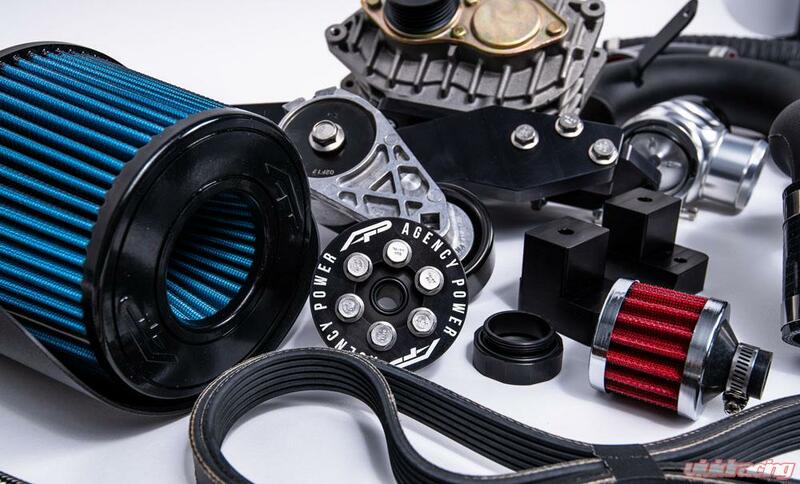 Agency Power’s dry, oil less air filters uses nano-technology which further filters the harmful air particles from off-road use, while improving air flow. Each filter is designed for easy cleaning between rides. 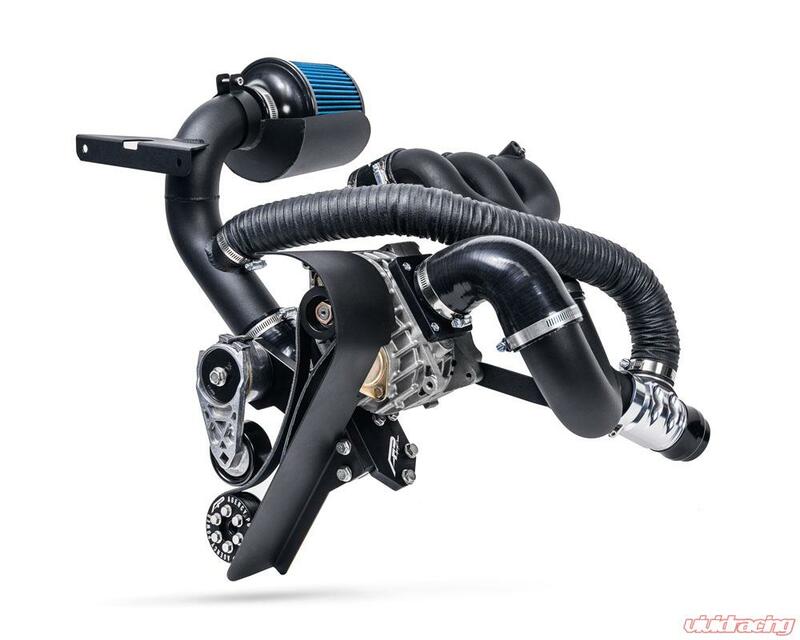 The intake has a specially designed aluminum shield to protect the air filter from further elements while riding and reduce potential heat soak giving optimal air flow to the supercharger. To further provide the best air quality for off-road use, Agency Power has created custom Outerwear brand pre-filter covers made specifically for the intake filter. Further protection for those that ride in muddy terrain is our aluminum belt shield. This is designed to keep debris away from the supercharger belt system. Each belt shield securely bolts in place to provide maximum coverage while looking OEM in textured black powder coating. 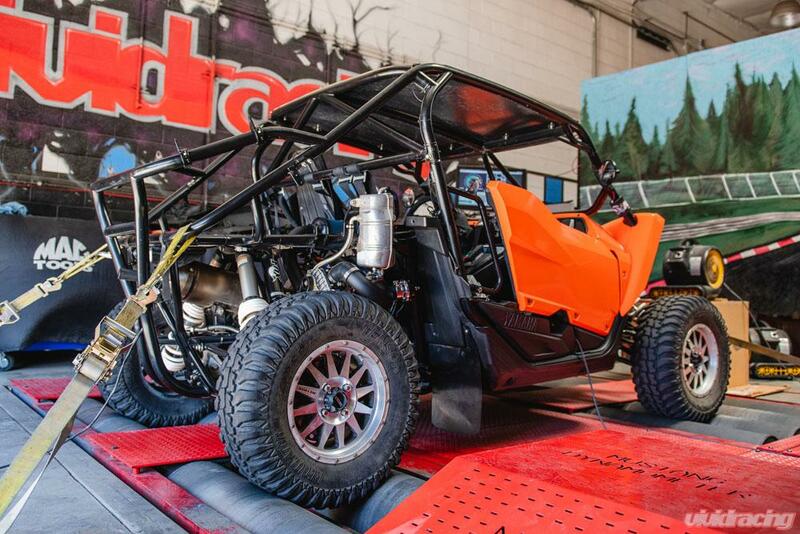 Our custom ECU tuning has been done to be safe, reliable, and powerful. Customers have the option to mail in their ECU where we bench flash the new tuned file to your ECU. As an upgraded option, you can purchase the FTECU cable kit where you can flash your ECU through the diagnostic port. This also allows those with the technical ability to have full control of adjusting all your vehicles parameters including fuel, timing, and limiters. 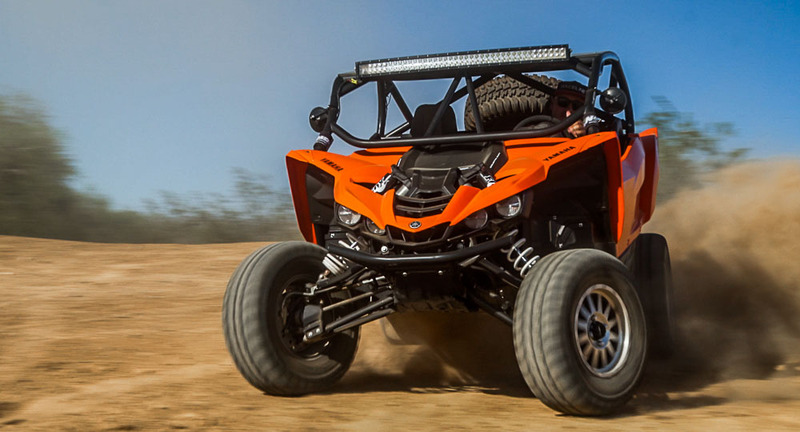 The custom ECU calibrations were developed for the different years and transmissions offered in the YXZ1000R. 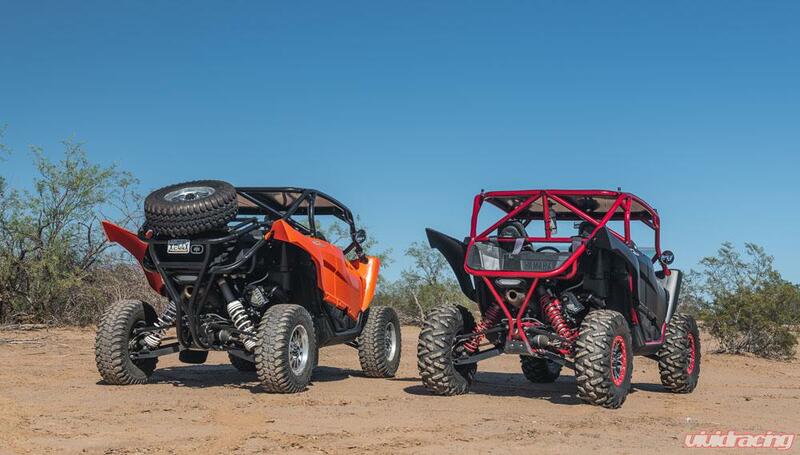 Each kit comes with everything you need to install on your Yamaha YXZ1000R less fluids such as oil and coolant. 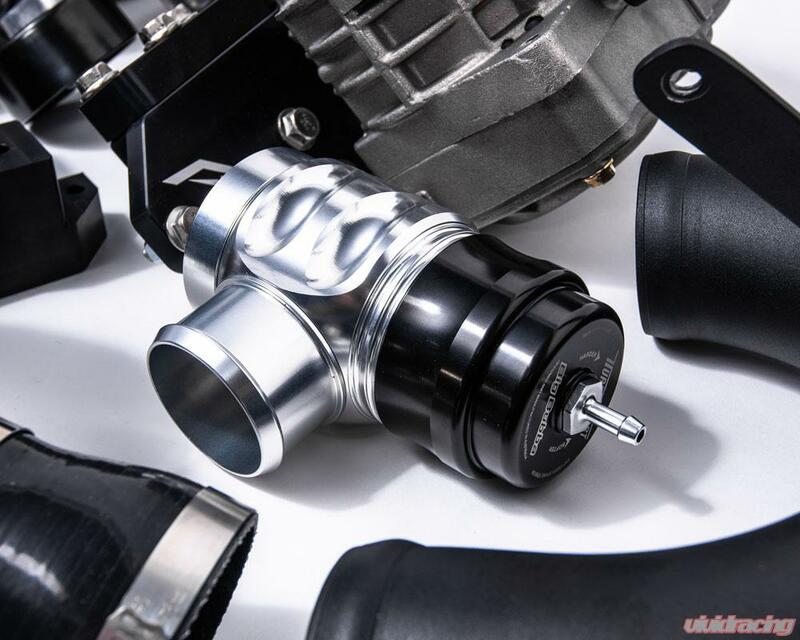 Once installed, the Agency Power Supercharger Kit elevates your Yamaha YXZ1000R to another level! On the 2017 model, our baseline test gave us a peak HP gain of 79 rear wheel horsepower. From 7300rpm to 10000rpm, the car began to full flat on its face. So much of the vehicles potential power was lost. Running competitors standard ECU flashes from well known companies, this averaged a gain of only 4 rear wheel horsepower through the mid to top end. But when you compare the AP supercharger run, you see it skyrocket to 107rwhp. We were also able to test this same car with the actual Packard supercharger kit. Utilizing the same blower but different piping and blow off valve design, one of the main differences was they use an external fuel controller. The Agency Power supercharger actually gain a peak of 4rwhp more on the top and maintained this gain throughout the lower RPMs. Both these supercharger comparison tests have boost pressure averaging 4psi and peaking out at around 5.5psi. The 2016 model had a baseline of 77rwhp and with the AP supercharger kit peaked at 112rwhp. Boost averaged around 4-5psi peaking at the end at 6.4psi due to our production blow off valve designed not on initial dyno tests of the 2017. The major difference between this run and the 2017 was the use of the 28 inch Tensor tires. Doing a back to back run with the same vehicle but switching the wheels/tires out, the 30 inch stock Bighorn tires actually robbed the vehicle of almost 10rwhp. With our 3 test vehicles, we were able to maintain performance gains and show the value of the products compared to a simple ECU flash or our competitors supercharger system. With over 1000 miles of actual testing, the safety and reliability makes this Agency Power supercharger kit a perfect upgrade for the Yamaha YXZ1000R. Agency Power's Yamaha YXZ 1000R Supercharger in Action!! Rockin Ronnie and Piston Honda like this.